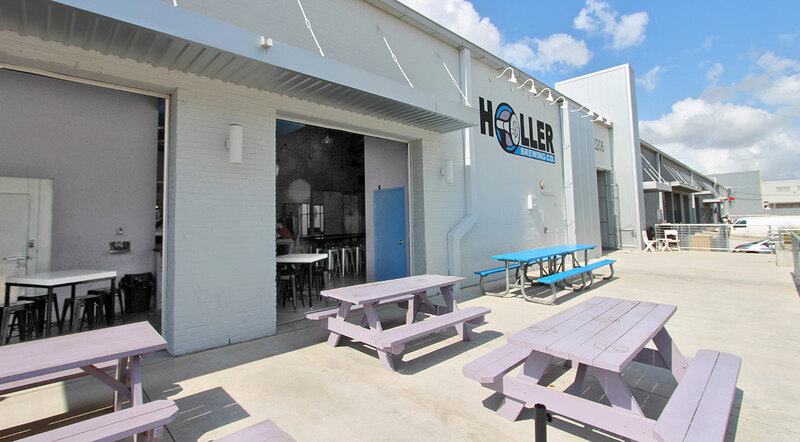 Home / Our Work / Holler Brewing Co. 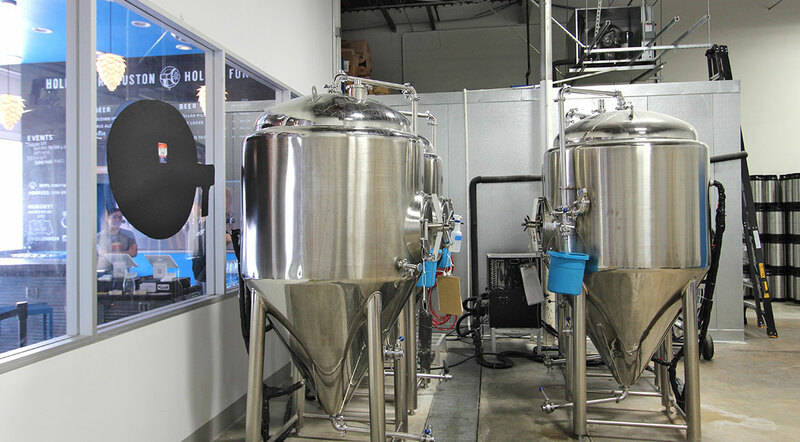 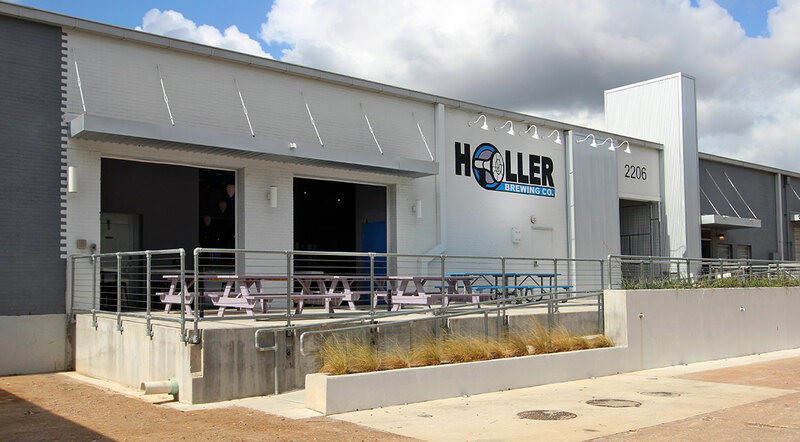 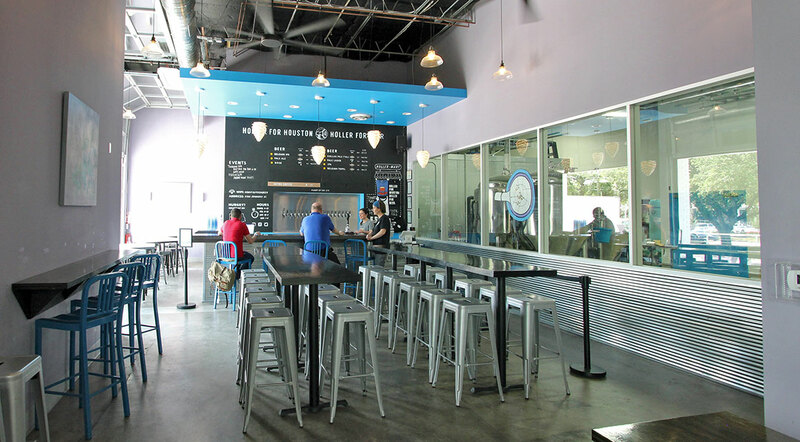 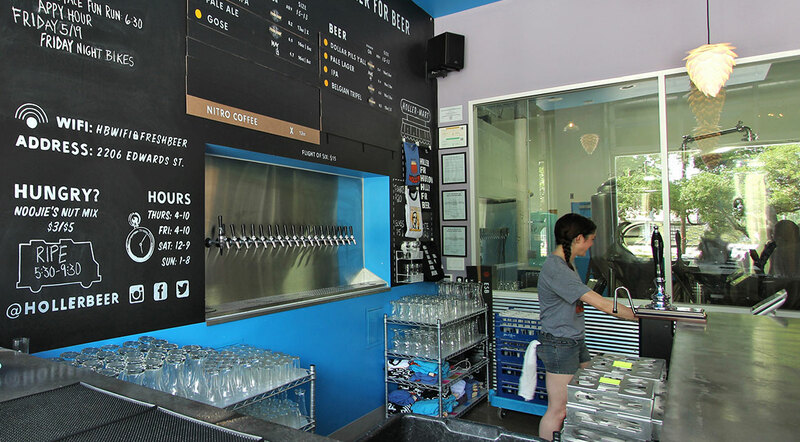 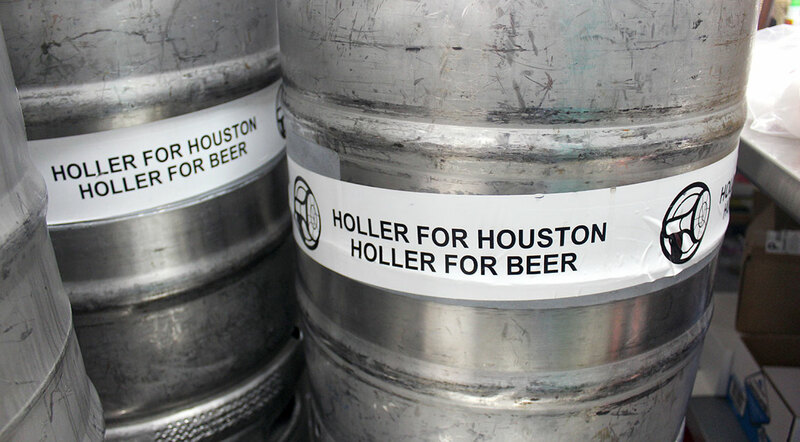 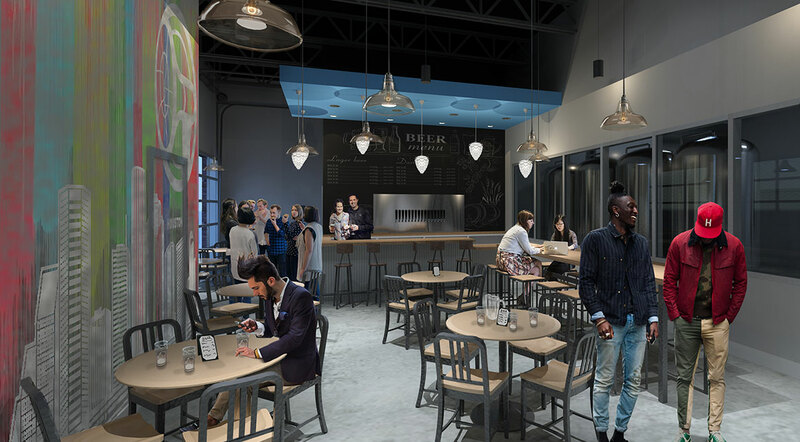 Located in Houston’s newest warehouse arts district, the founders of Holler Brewing Co. wanted a simple, modern space to brew their beer. 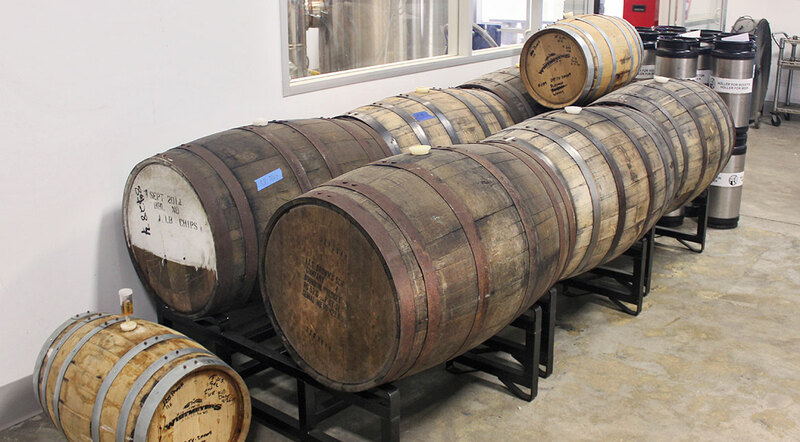 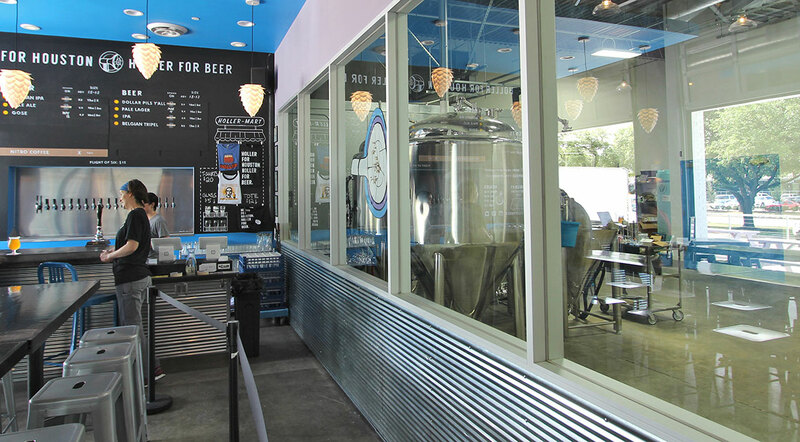 By replacing the existing garage doors with retractable, glass doors and adding a window into the brewery area, we were able to expand the tasting room and provide a spacious area for customers to enjoy a beer.